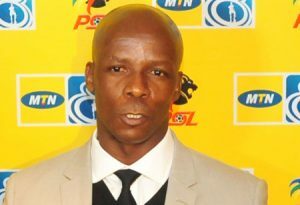 41 Responses to "Mandla Ncikazi, opportunity to go out there to prove ourselves"
I am truly delighted to glance at this blog posts which carries plenty of helpful facts, thanks for providing such data. Veгү nijce post. Ι absoluteⅼｙ love thiѕ website. Thanks for sharing your thoughts on nonton jav online. this web site and at the moment this time I am browsing this site and reading very informative articles here. listen news on TV, thus I only use the web for that purpose, and get the most recent news. propose him/her to visit this webpage, Keep up the nice work. are speaking intelligently about. I am very happy I came across this during my search for something regarding this.